This client, a charity, decided to try Event Bridge. Before Event Bridge: one of their departments was responsible for importing details of their events from Eventbrite to Salesforce. This happened very irregularly and was error-prone. More often, it did not happen. The data imported was in a terrible state. As there is now ‘live’, accurate data in Salesforce this has speeded user adoption, making the client’s investment in the product pay back. More members means more money coming in, allowing them to fully achieve the objectives of their charity. 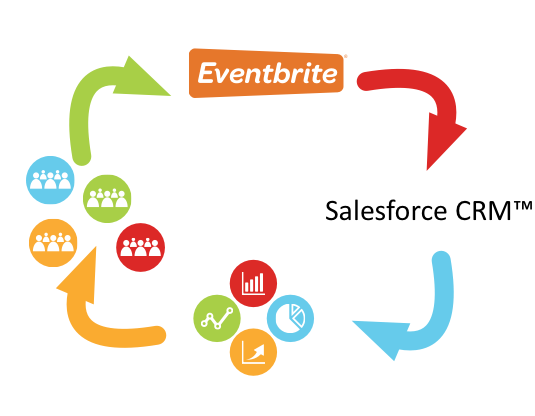 In short, Event Bridge has revolutionised their marketing effort.